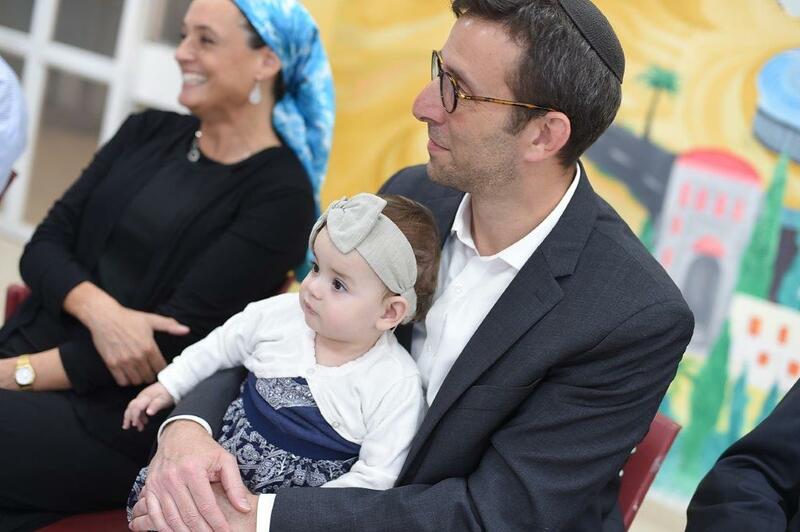 The ceremony to mark Hachmey Lev’s second graduating class was particularly moving. 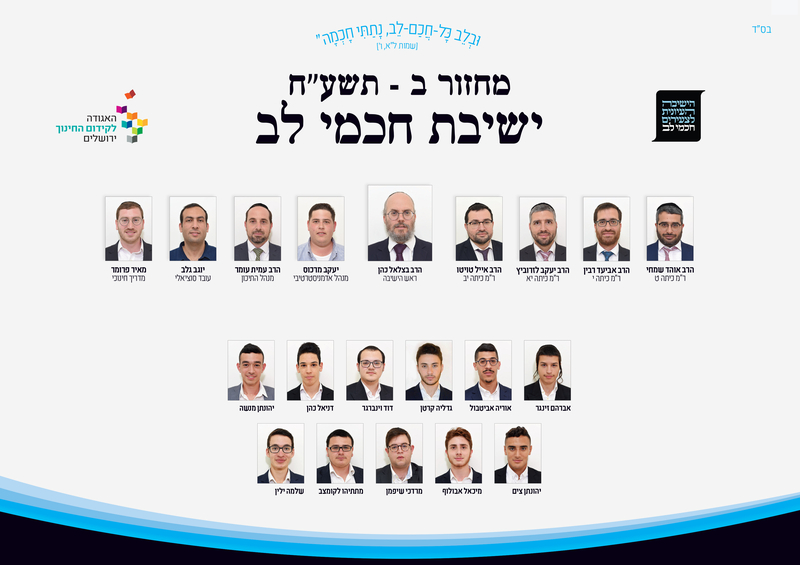 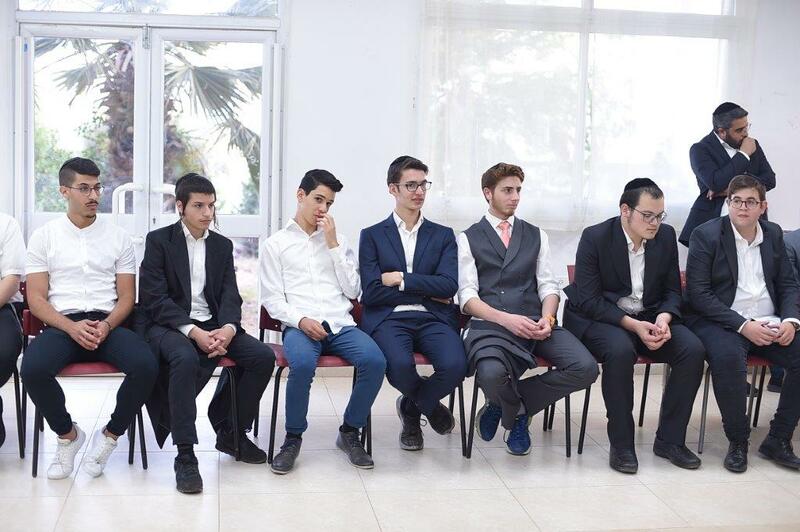 Hachmey Lev was established by the Society for Advancement of Education (SAE) to provide a response to Haredi students who are interested in combining high level Torah studies with the study of core subjects leading to matriculation. 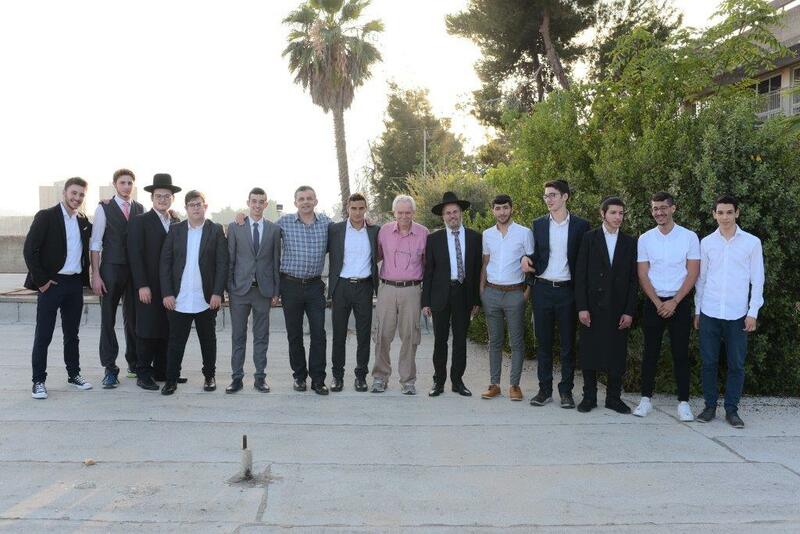 Honored guests at the ceremony included students’ families, the yeshiva’s past and present rabbis, guests and friends of the SAE, and, of course, the graduates. 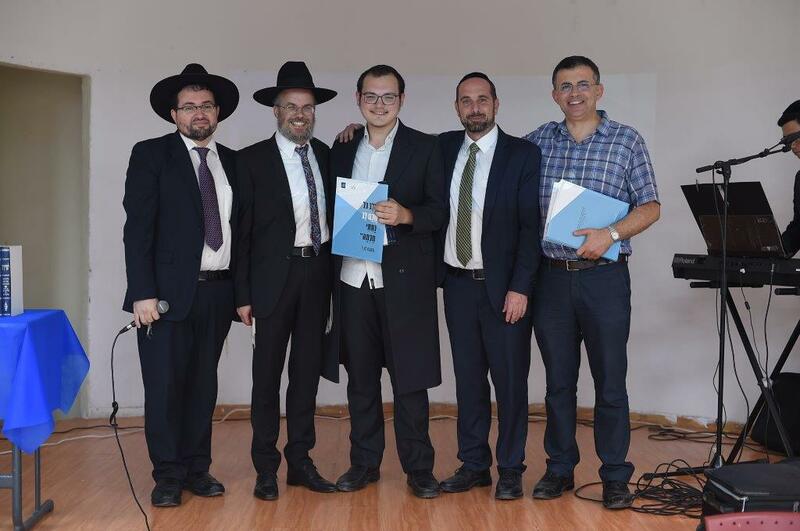 Students from the first graduating class attended in order to share the joy of the new graduates, and it was an excellent opportunity to officially present them with their graduation certificates. 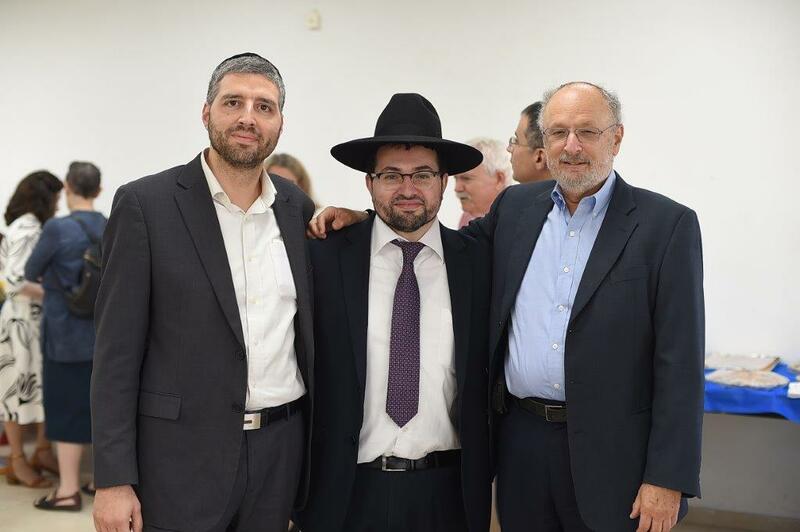 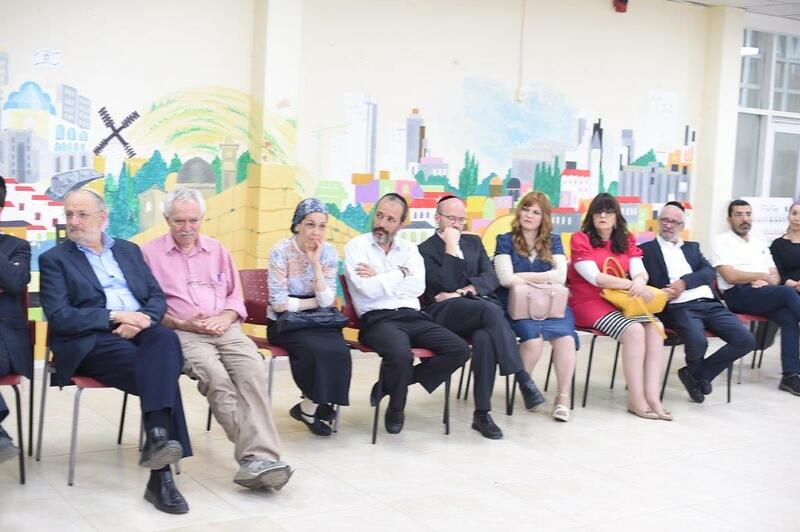 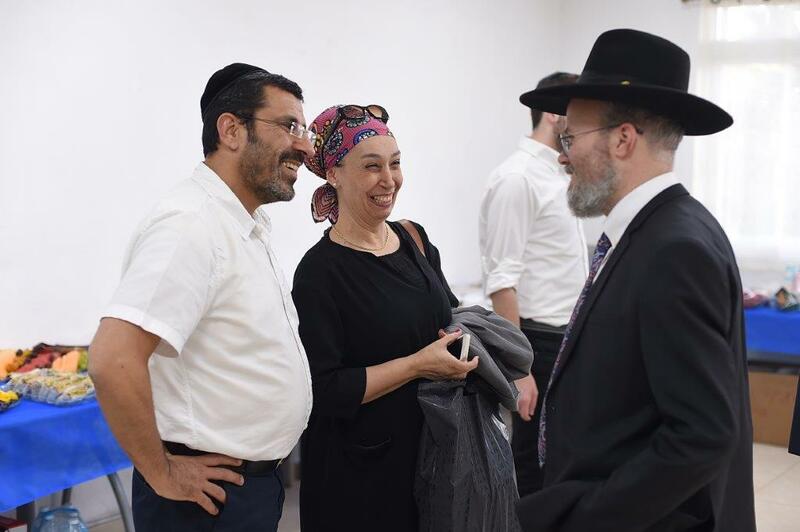 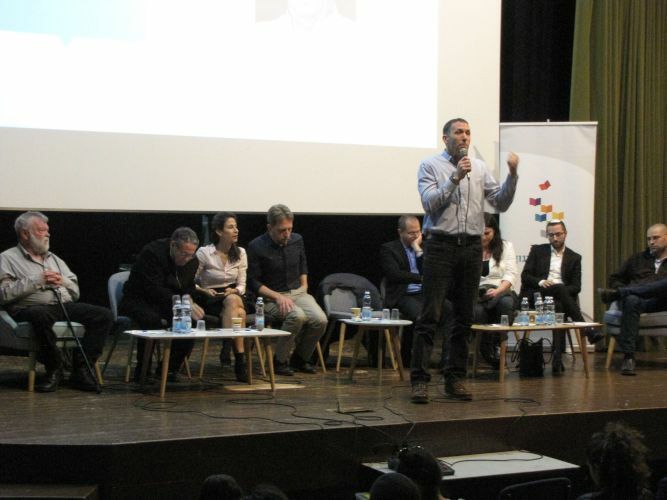 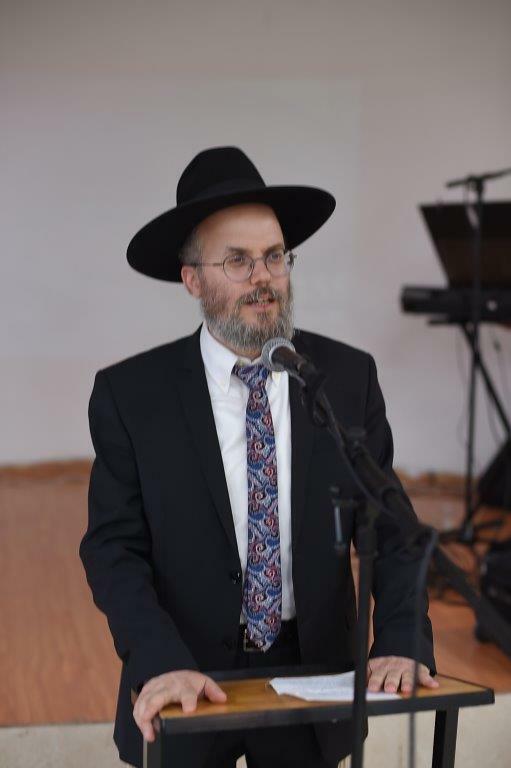 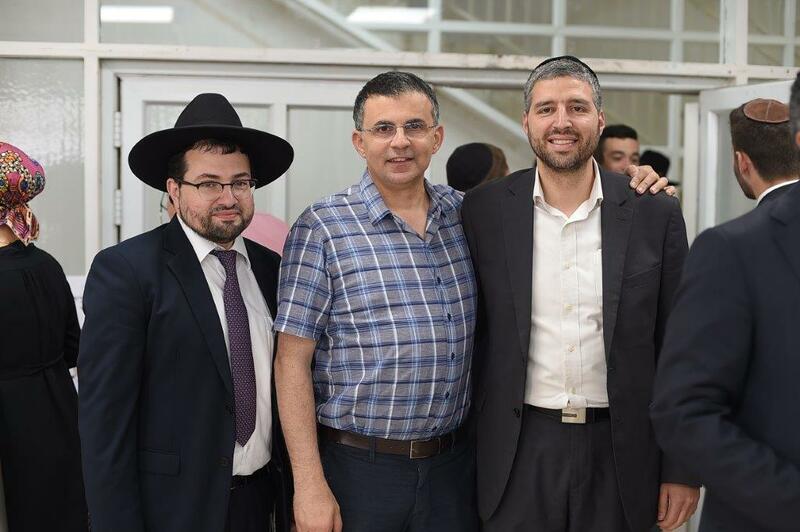 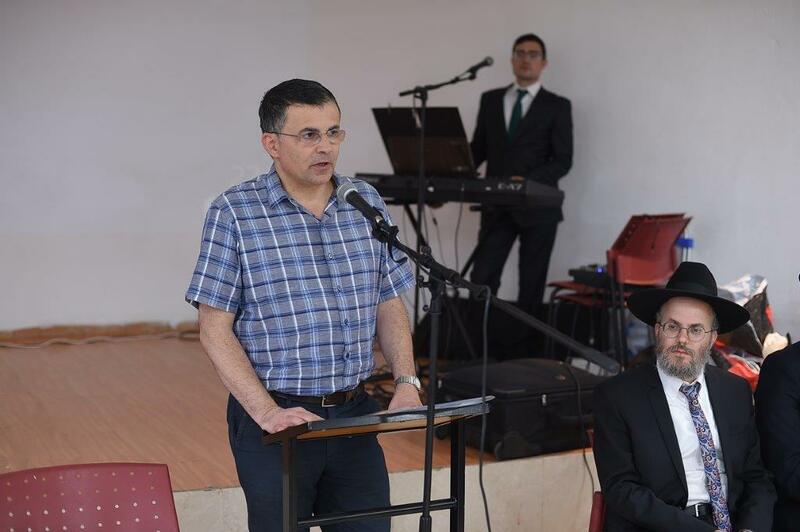 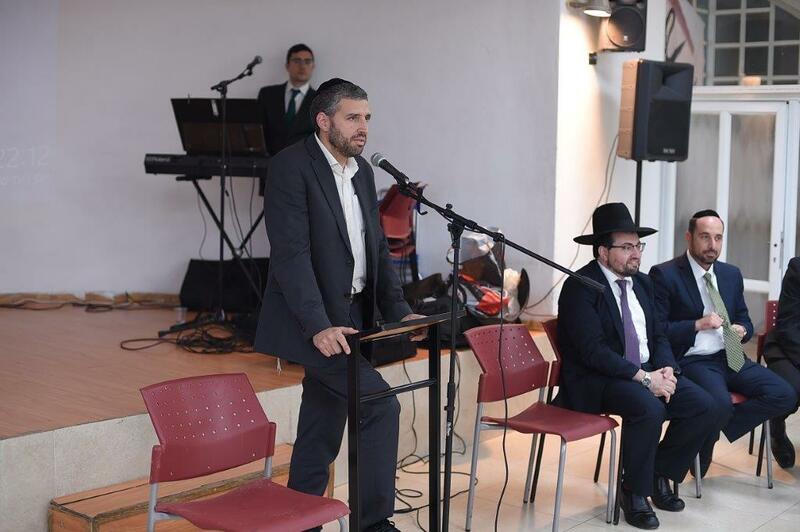 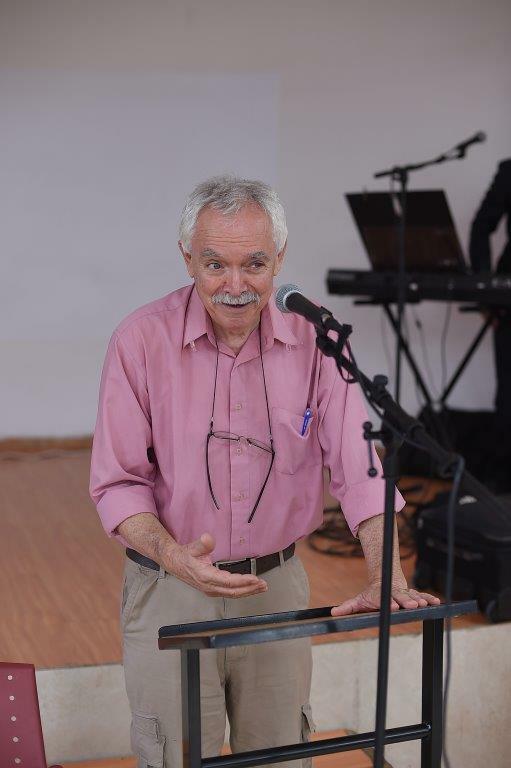 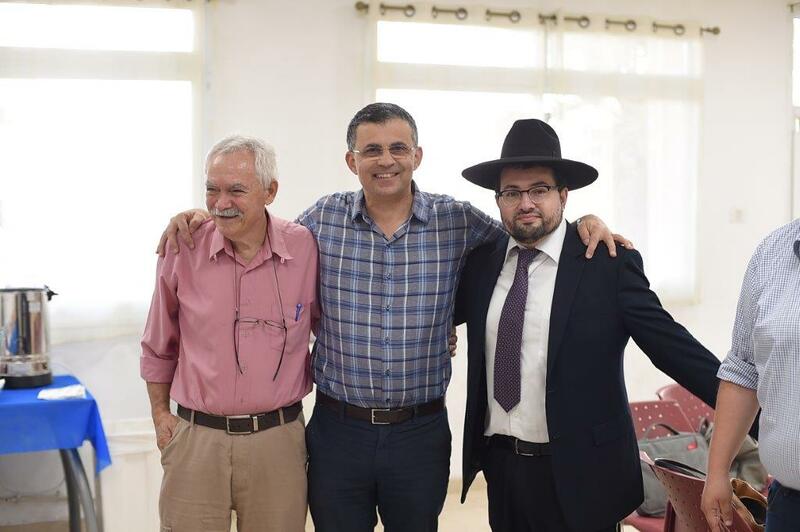 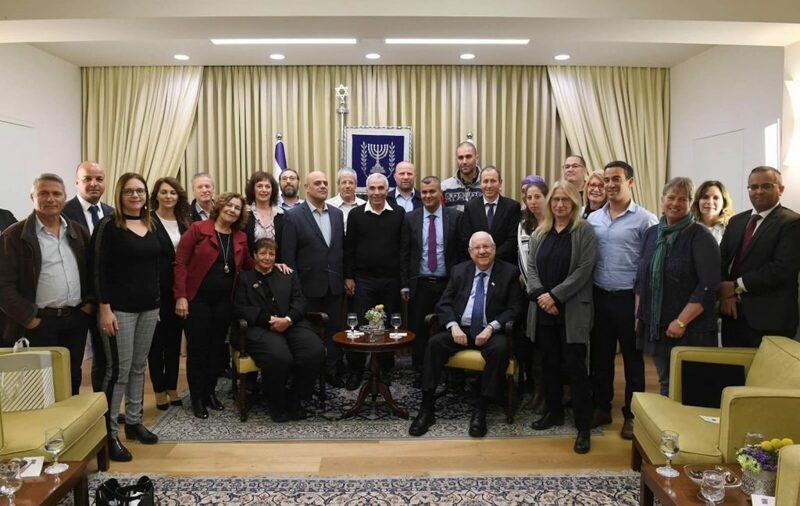 Other moving speakers who spoke from heart to heart included: Rabbi Bezalel Cohen, Head of the Yeshiva, and other rabbis who teach there – Rabbis Eyal Twito, Amit Omer, and Yaakov Leizerovitz. 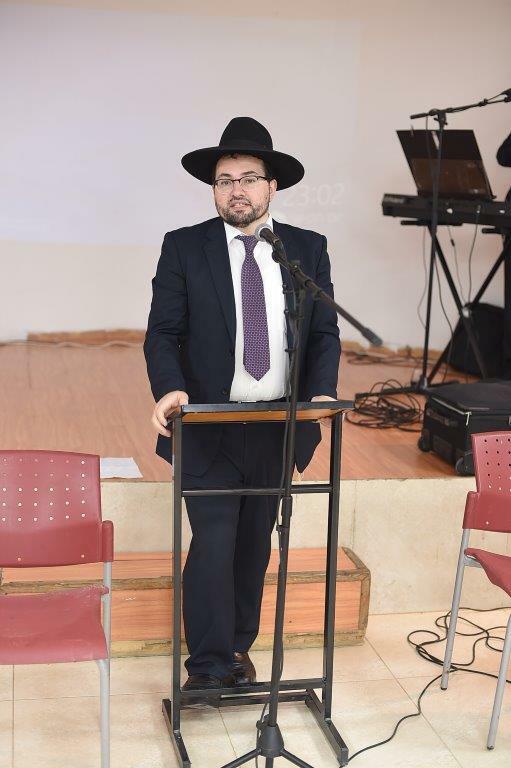 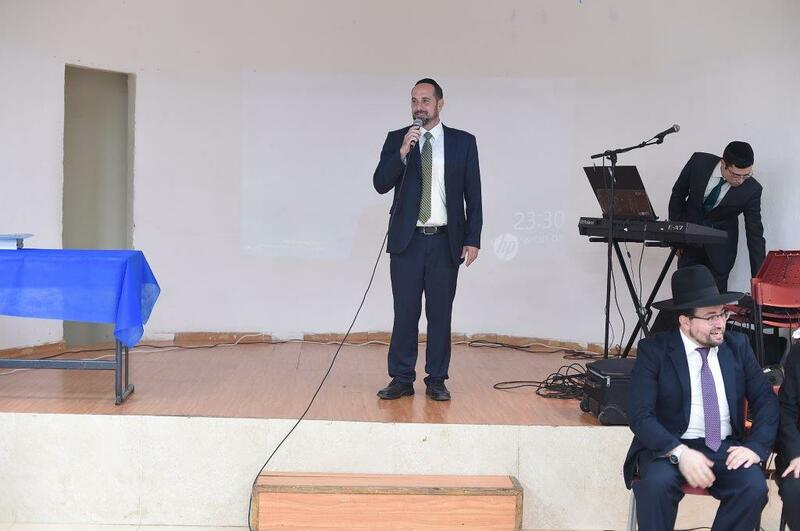 Dudi Weinberger, who spoke in the name of the graduating students, mentioned the ever-present humor at the yeshiva, and the students and staff that have led it for the past four years.